If you do not fit into these categories, you do not need to premedicate unless otherwise indicated by your physician. If you do fit into the above categories, and are currently taking an antibiotic when you are going in for dental procedures, it is recommended that your dentist select an antibiotic from a different class than the one you are currently taking. For example, if you are taking amoxicillin and you need to pre-medicate for a dental prophylaxis, you should be prescribed clindamycin, azithromycin, or clarithromycin. The other catch to taking antibiotics, is REMEMBERING to take them. If you’re like me, I will forget things if they are not written down! So, if, by chance you do forget before coming in, no worries! The ADA states that if antibiotics are not administered before the procedure, they can be administered up to two hours after the procedure and still have the adequate amounts in the blood to still prevent infective endocarditis. If you have any questions or concerns about where you fit in these categories, don’t hesitate to mention it to your medical doctor, dentist, or hygienist. We are here to help and keep you healthy, from head to toe! In order to maintain a healthy mouth, one must use a clean toothbrush. Toothbrushing plays a major role in your personal oral hygiene care. When brushing, it is important that you use a clean and functional toothbrush. Toothbrush bristles can harbor harmful bacteria that can be damaging to our oral health. The ADA (American Dental Association) recommends replacing your toothbrush every 3 months. The same rules apply to both manual toothbrushes and electric toothbrush heads. Many types of bacteria can be found on toothbrush bristles, these bacteria can continue to multiply over time potentially causing harm to our mouths. Toothbrush bristles also break down over time causing the bristles to fan out, fray or simply fall out. When your toothbrush bristles break down the toothbrush becomes less effective, making it harder to clean your mouth properly. If you or any member of the family become sick or gets an infection in the mouth, it is important to replace yours or their toothbrush immediately to be prevent that harmful bacteria from spreading or re-infecting you or that person. In order to prevent cross contamination make sure you do not share toothbrushes for any reason. After brushing your teeth it is important to thoroughly rinse your toothbrush to remove any additional toothpaste, bacteria and saliva. Germs can hide in your toothbrush bristles and lead to oral infections of not properly cleaned. After cleaning your toothbrush, it is very important to allow your toothbrush time to thoroughly dry between usages. Designate an area for your toothbrush to dry. Many toothbrush storage containers are available that prop your toothbrush upright and allow the toothbrush to not touch anything else while drying. When traveling, it is just as important to allow your toothbrush to dry between usages. Keeping the toothbrush bristles covered while storing it within your other items during travel is important as well. Small toothbrush storage cases are available at almost all pharmacies and grocery stores. Just make sure the toothbrush is fully dry before storing it in its case. I have had several nightmares about my teeth being knocked out. I wake up in a panic to the relief that they are still there. Losing a tooth to injury can be very scary, and those precious minutes following the displacement of the tooth are critical. If you are a parent, a coach, or have any involvement with children, the following tips can equip you to save a smile. If a child loses a baby tooth after injury, DO NOT attempt to put the tooth back into its socket. Instead, place the tooth into a tooth saver like this one approved by the ADA. If you do not have a tooth saver handy, a container of milk, water, or saline solution can be used. DO NOT scrub/rinse the tooth clean! Get the child to the dentist as soon as possible. The faster the tooth can be reimplanted by a dentist, the better. 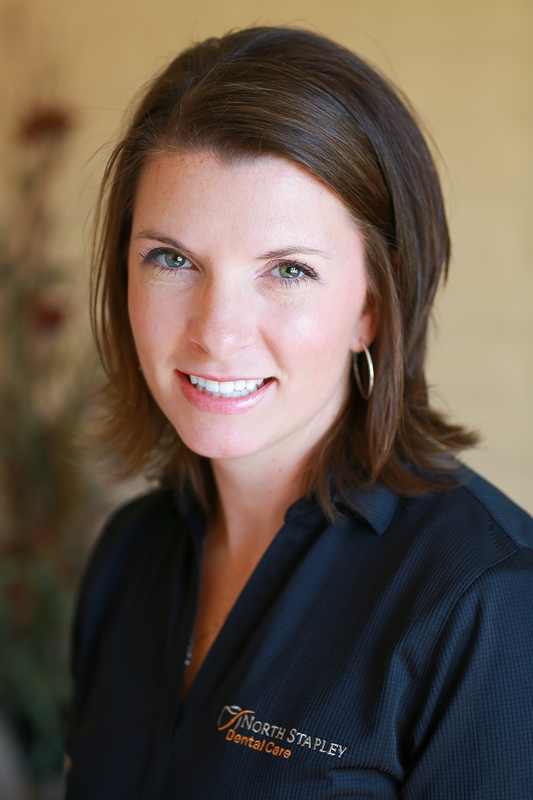 According to Martha Ann Keels, DDS, PhD, division chief of Pediatric Dentistry at Duke University, injuries to children’s teeth are both common and preventable. She states, “The good news is most dental injuries can be avoided. But if an accident does occur, don’t worry –- most times even a tooth that’s been knocked out completely can be saved if proper care is taken in the first 20 minutes,” Keels said. If an adult or teenager loses an adult tooth after injury, DO put the tooth back into the socket immediately! If the tooth has been soiled, gently rinse it with water being careful not to scrub/rinse off any attachments. Hold the tooth by the crown and gently insert it into the socket. Hold the tooth in the socket with clean cloth/ gauze until the adult can get to the dentist. If it is not possible to reinsert the tooth (it is broken into several pieces), use a tooth saver container, milk, water, or saline solution to transport the pieces with the patient to the dentist as soon as possible. There is no guarantee of long-term retention of a replanted tooth. A small percentage of replanted knocked-out teeth will be lost even with optimum treatment. Bottom line: get the person and the preserved avulsed teeth to the dentist FAST! Click here to view the tooth saver product pictured above. I would encourage all parents, coaches, and school teachers to have a kit like this on-hand in case of dental trauma. And, of course, all children playing sports should be wearing a mouthguard to help avoid such injuries. See your dentist to have one made for your child. Being pregnant comes with various responsibilities, your oral hygiene being one of them. It is important that you continue to maintain your normal brushing and flossing routine. It is also a great idea to rinse daily with a fluoridated mouth rinse. 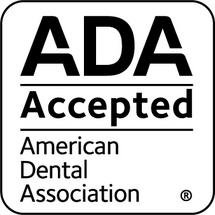 There are several brands to choose from, just make sure you look for the ADA seal which guarantees safety and effectiveness. For most women your routine dental visits are safe throughout your pregnancy. Make sure when calling to make your dental appointments you let your dental office know what stage of your pregnancy you are in. Let your dentist know if you have had any changes in your medications or if you have received any special instructions from your physician. Depending on your specific situation and your treatment needs, some of your dental appointments and procedures may need to be postponed until after your pregnancy. Dental X-rays are sometimes necessary if you suffer a dental emergency or need a dental problem diagnosed. It may be wise to contact your physician prior to your dental appointment to get their approval to have x-rays if necessary. During pregnancy some women may develop a temporary condition known as pregnancy gingivitis, which is typically caused by hormonal changes you experience during pregnancy. This is a mild form of periodontal disease that can cause the gums to be red, tender and/or sore. 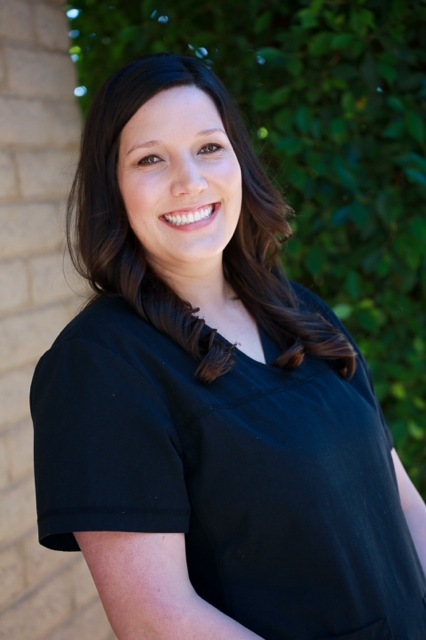 It may be recommended that you be seen for more frequent cleanings to help control the gingivitis. If you notice any changes in your mouth during pregnancy, please contact your dentist. During your pregnancy you may have the desire to eat more frequently. When you feel the need to snack try to choose foods that are low in sugar and nutritious for you and your baby. Frequent snacking can cause tooth decay. Feeling nauseous? If you experience morning sickness you can try rinsing with a teaspoon of baking soda mixed with water. This mixture lowers the acidity in your mouth. The acidity can cause erosion of the enamel. Your gag reflex may be extra sensitive during your pregnancy, so switching to a smaller toothbrush head may be beneficial.